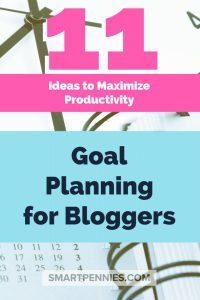 You want your Blog to be successful? 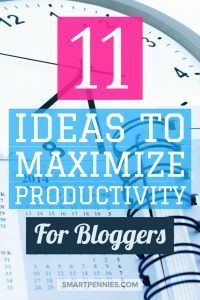 11 Awesome ideas to Maximize Productivity in your Blogging Business. But are you struggling with time? 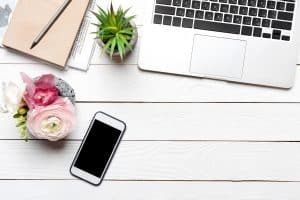 Do you get distracted easily or are working full time to get your business started? 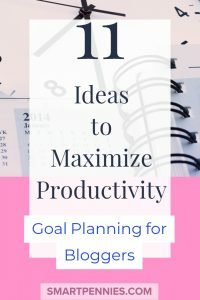 How about being more strategic with the limited time you have so you don’t feel overwhelmed. 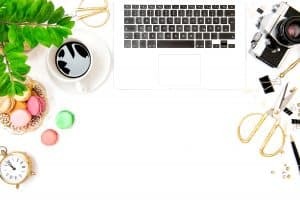 Ultimate bundles Productivity bundle maybe just what you need for $49.97 you get a whopping 5 eBooks, 14 eCourses planners and printables and workbooks for Time management, Productivity at work, Goal setting and Mindset worth over $1500 find out more by clicking this link. 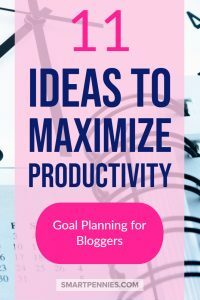 What if you could ask your favorite bloggers point blank how they manage to get everything done? 3. 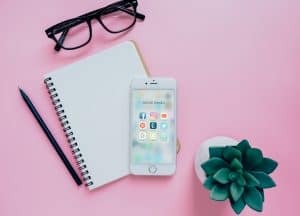 If you are struggling to meet commitments then tell the customer so you can extend the time scale and factor this into your planner if you are selling a service or product via your Blog. 9. Prioritisation – look at your to-do list and assign each task on a scale of 1 to 3 with 1 begin the most important and complete only those tasks first. 11. Think about how you are making money now – can you x 10 this to increase your income? Concentrate on what you are doing right? Do you have a great product that is selling like hot cakes can you develop it further to add to the product line and sell even more? 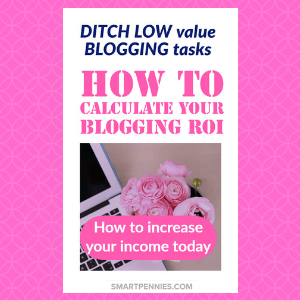 One of the best ways to see this in action is to calculate your ROI ( return on investment) if you want to find out how to do this see my post. Having already bought Laura Smiths I heart create printables course as part of the Genius Bloggers Toolkit I was very pleased to see she had a printable productivity pack to help with Goal setting so in combination with the Perfect Project Planner: for bloggers, small business owners and entrepreneurs by Eve Tokens I have managed to get my head around planning my blogging schedule and factoring in my coursework. 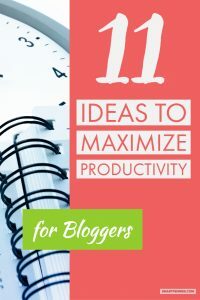 So If you do I want to let you in on a secret if you want to grab a free Ebook to allow you to FREE up 1-2 hours of your time a week then grab it here. This is a FREE Ebook to go along with the bundle and will only be available for a short time. 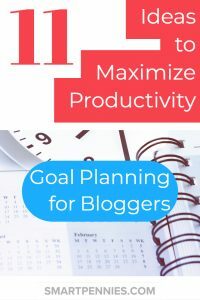 Perfect Project Planner: For Bloggers, Small Business Owners and Entrepreneurs by Eve Tokens This is a massive 266-page planner will help you get started planning your projects for your business in 90-day blocks – including task lists, to do lists priority lists and for bloggers- google analytics trackers, social media trackers. This planner has it all for your business. This bundle will only be available for a short time so jump on it today. 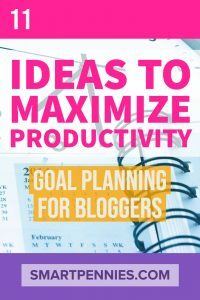 Improve your Blogging plans and get ahead of the curve today. Don’t waste your valuable time doing the wrong tasks. Make sure you only do tasks that will bring you results. If you enjoyed this post then please share.